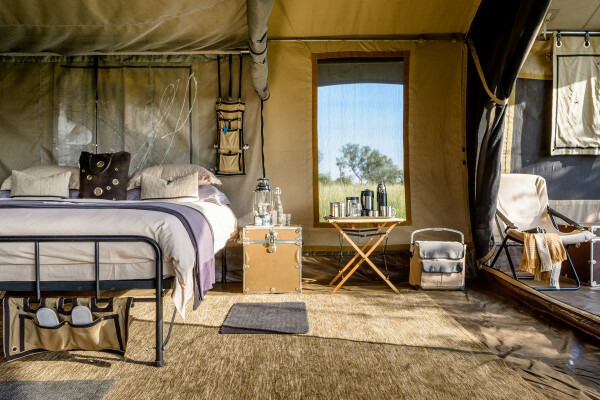 A private-use camp on the Serengeti Plains, offering 6 x 1-bedroom tents configured to suit each individual group of travellers. 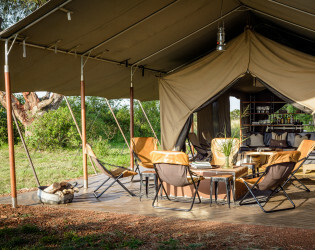 This is an exclusive-use camp so it is pitched and set-up based on the requirements of each booking. 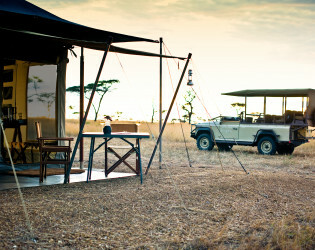 There is no swimming pool as this is a mobile camp. 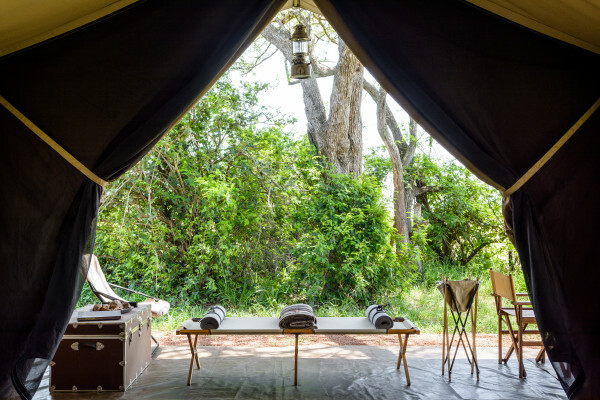 Spa treatments can be pre-arranged. Electricity/power available: 240 VAC in the main lounge tent only. 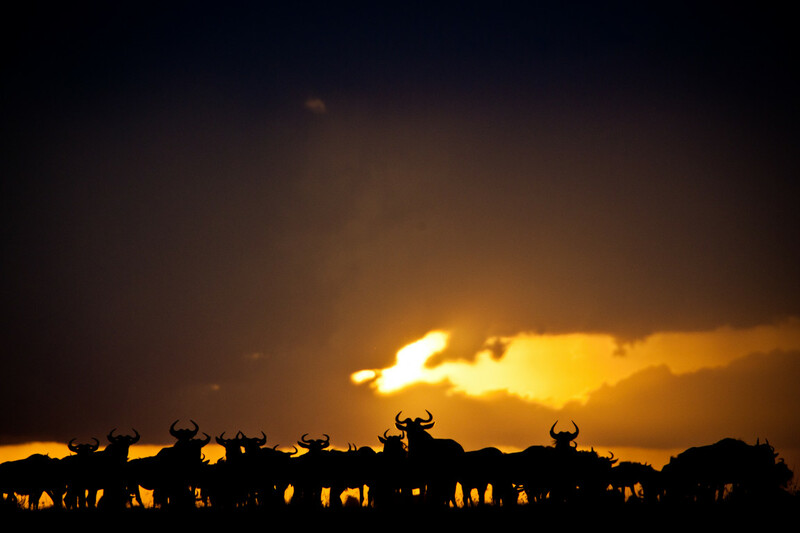 This is suitable for charging electronic devices. 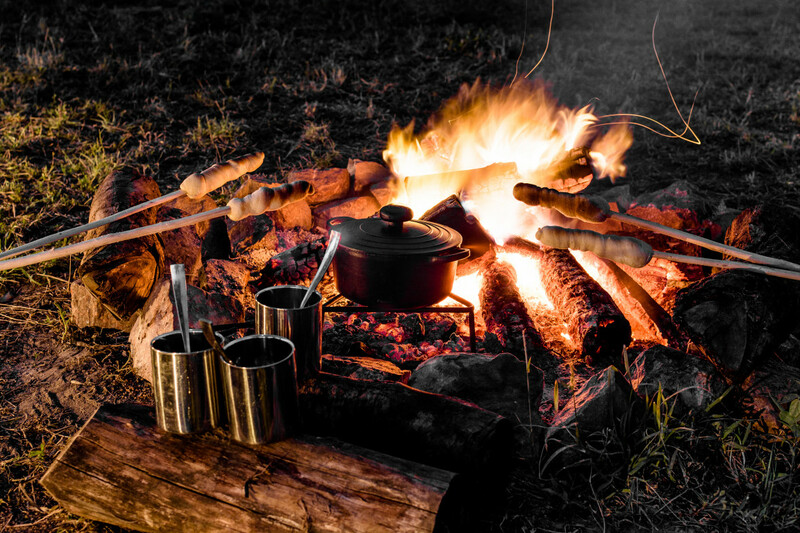 Children of all ages are welcome as this is an exclusive-use experience. 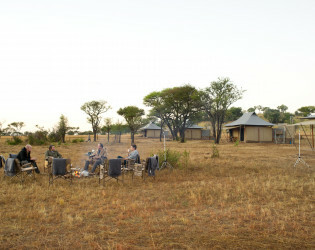 Activities are tailored to suit each family. 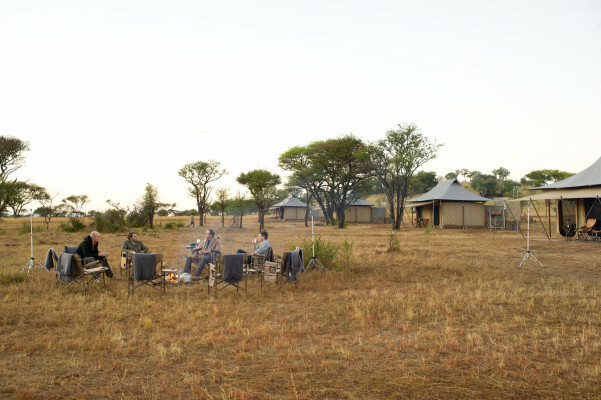 In the interest of safety, children’s participation in game activities is at the discretion of your guide. 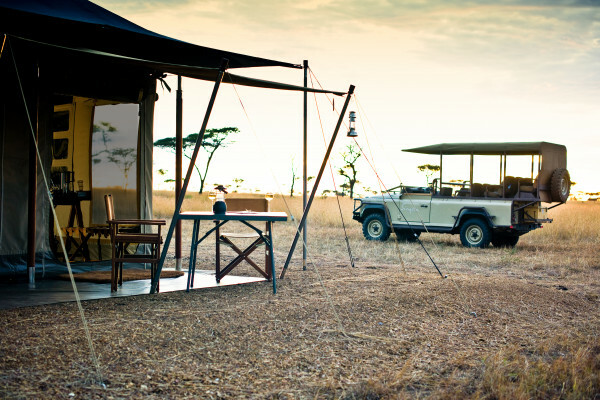 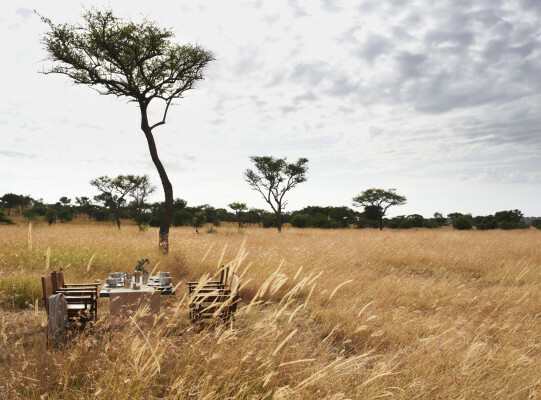 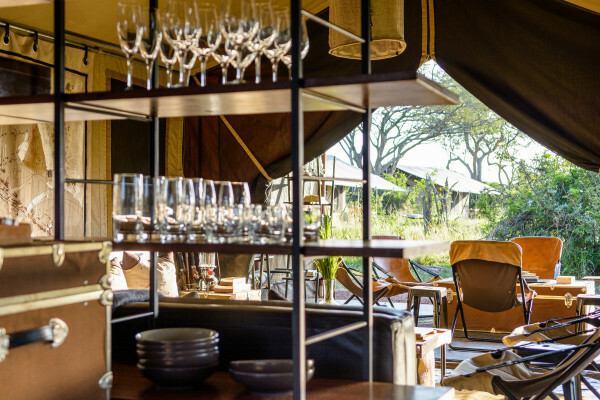 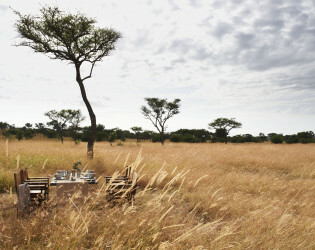 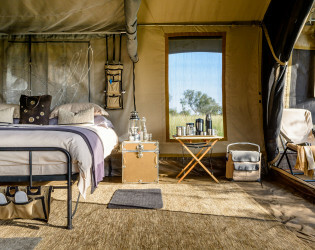 Singita Explore captures the new mood of adventure in those searching for a stylish but authentic camping experience. 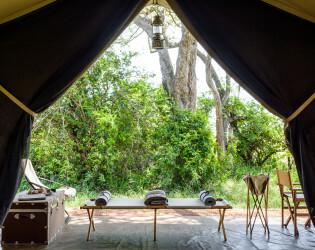 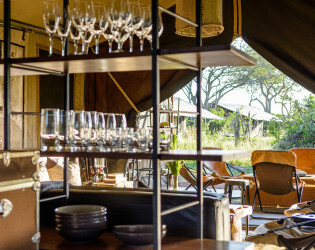 A tented camp that is set up in idyllic locations within the Serengeti, according to the seasons and movement of wildlife, Singita Explore is designed for private-use with a maximum of six tents set up to suit the needs of each party or group. Spacious and luxurious, the custom-designed tents have an uncluttered appeal and provide an escape from modern-day distractions. The contemporary design of the campaign-style furniture was inspired for durable travel and incorporates canvas, leather and chrome. 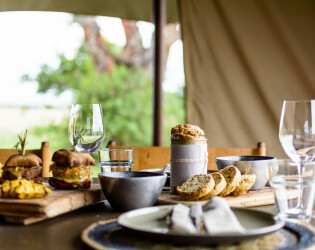 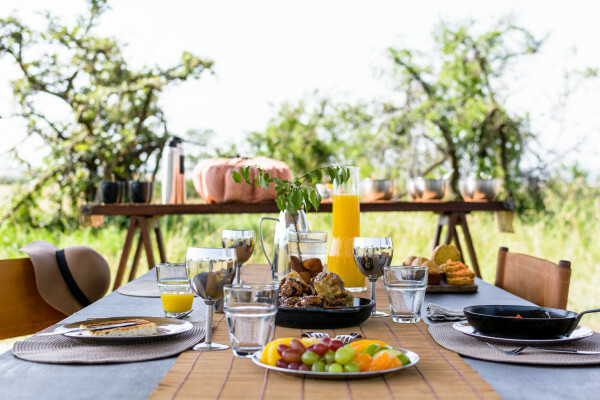 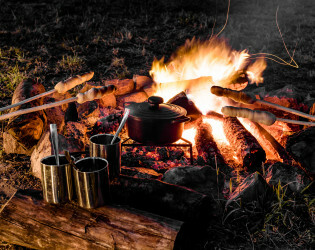 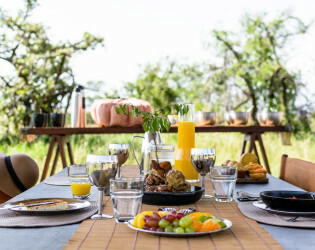 Dining under the stars and sleeping under canvas, immersed in the sights sounds and smells of the bush, guests are close to nature without giving up any creature comforts. 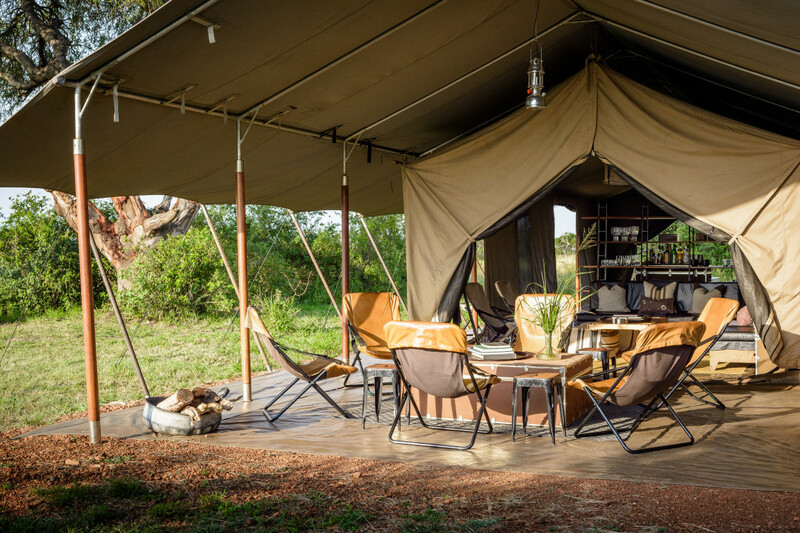 A private use camp on the plains of the Serengeti, it is a return to the simplicity and authenticity of safari life but with a thoroughly modern sensibility and freshness about it. 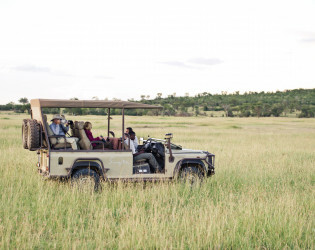 Singita Explore is particularly appealing to those in search of an opportunity to connect up-close with the earth and wildlife in a way they have never done before. 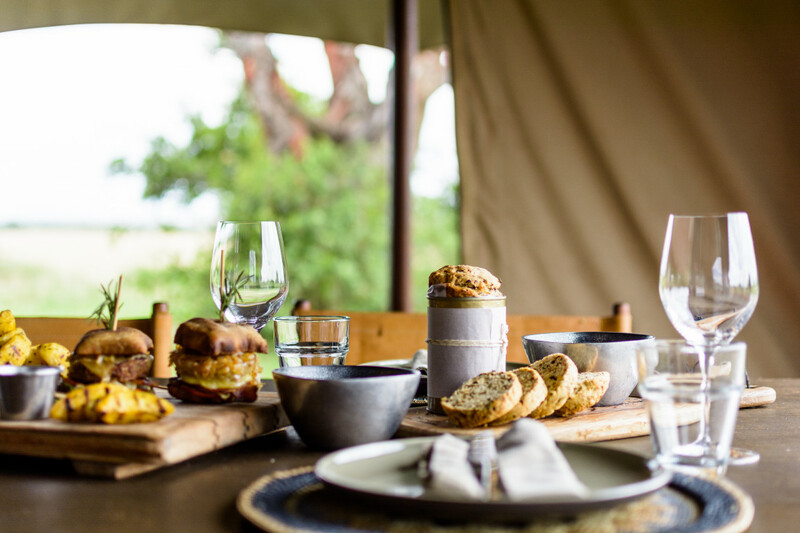 It’s camping but without having to forfeit the creature comforts or attentive service that are intrinsic to a Singita experience. The authentic adventure of Singita Explore will create everlasting memories for families of all ages. 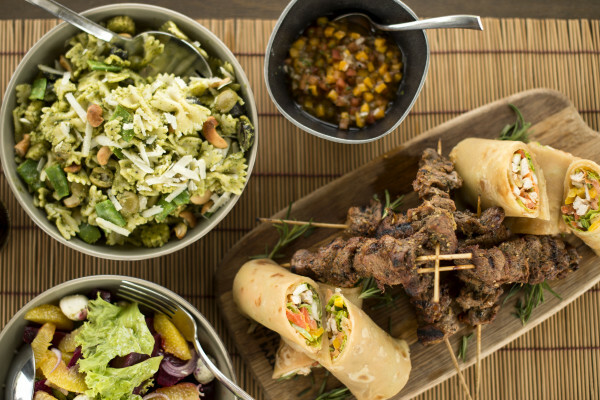 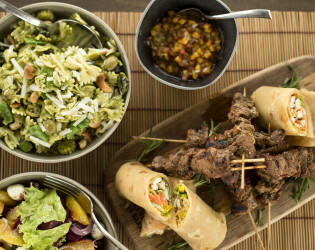 All meals and beverages (excluding premium wines & French Champagne) are included during your stay. 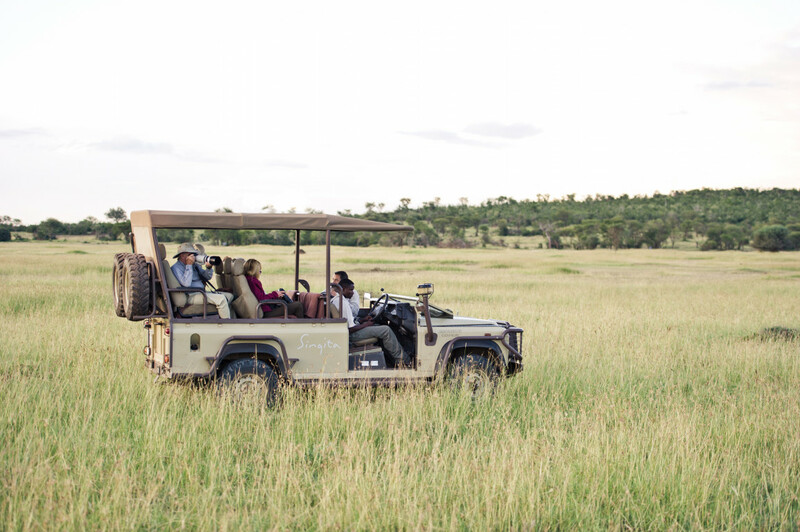 Perhaps Africa’s greatest beauty is its people and, as part of Singita’s deep commitment to community development, guests are invited to visit the nearby communities.